SAN FRANCISCO (AFP) – US videogame studio Bethesda Softworks on Monday said its websites were hit with a cyberattack over the weekend and warned that hackers may have stolen some user data. "A hacker group attempted an unlawful intrusion of our websites to gain access to data," the studio behind hot videogames including "Fallout" and "Rage" said in a blog post. "We believe we have taken appropriate action to protect our data against these attacks," the message continued.Bethesda said no personal financial information or credit card data was swiped but that hackers may have gained access to some user names, email addresses, or passwords.The videogame maker advised fans to change passwords at its websites, including online pages for community forums and a statistics site for "Brink" videogame players. 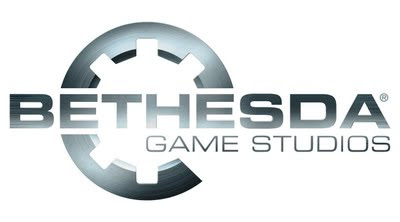 "We regret any inconvenience that these attacks on us cause for you," Bethesda said. "These attacks will be evaluated to determine if there are any additional protections we might take that would be prudent." The group of hackers called Lulz Security took credit on Monday for the Bethesda hack, saying they broke in weeks ago and looted data.Lulz Security made publicly available what the group said it took from Bethesda, minus stolen information about more than 200,000 "Brink" users. "We actually like this company and would like for them to speed up the production of 'Skyrim,' so we'll give them one less thing to worry about," the Lulz message read.